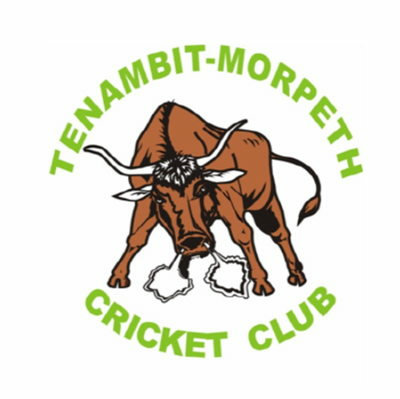 We require a genuine 1st Grade fast bowler for the up coming 2018/19 season. New South Wales. Wineries ,breweries & beaches are all a short drive away! Good competitive cricket and plenty of opportunities to coach & socialise with a great family oriented club. Please get in touch to discuss further info.